Bournemouth-based scientist blames celebrity culture on growing distrust of experts. A Bournemouth scientist has blamed a rise in the distrust of science and experts on celebrity culture. Dr. Sharon Docherty is the organiser behind Cafe Scientifque, a meeting opportunity for scientist, journalist and the general public alike. 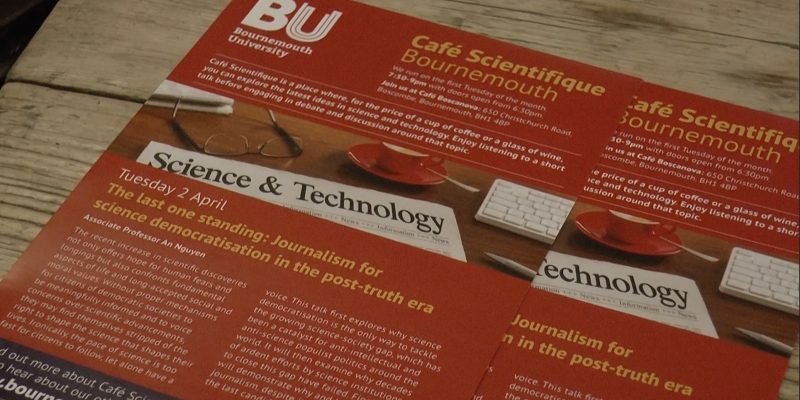 Each Cafe Scientifique meet up features a different guest speaker, who is involved in either academia or journalism. 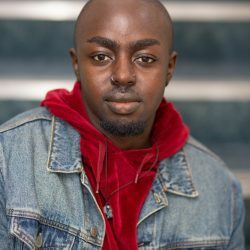 Bournemouth University lecturer, An Nguyen, who spoke at the event, recently expressed his concerns over the threat populist leaders like Donald Trump and Jair Bolsonaro pose to science. Cafe Scientifque runs on the first Tuesday of every month. It’s hosted by Cafe Bosconova. Hey world! My name is Silva and I'm a 24 year old writer, journalist and filmmaker with a keen eye on global affairs and fashion. I count creatives such as Petra Collins, Greta Gerwig and Nick Hornby as my greatest inspirations and drivers.